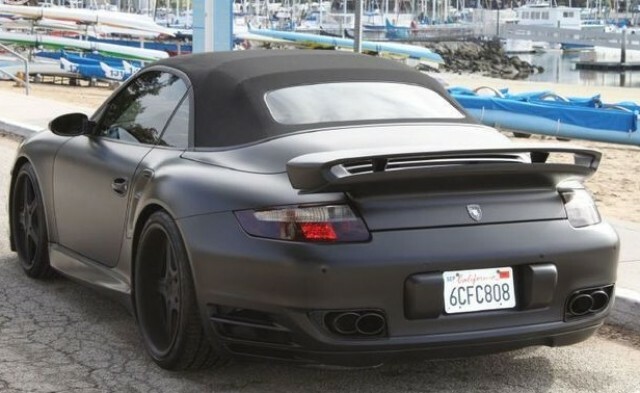 We previously reported that the English football star David Beckham is selling his custom made Porsche 911 Turbo Convertible. 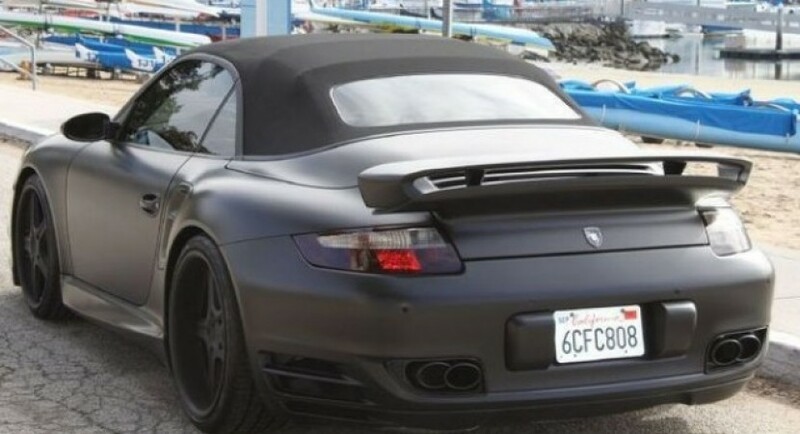 Shortly after Beckham entrusted his model to a car dealer in California, someone decided to buy his custom made Porsche 911 Turbo Convertible for $217,000. That’s significantly higher than the price tag of the model but considering that the German vehicles has been used by the English football player and it is a personalized model the price is worthy. The model manufactured in 2008 benefits from a matte black exterior color, LED lights, smoked optical blocks, new black alloy wheels and some logos inside with his lucky number, 23. Even the final price under the model has been sold exceeds $200,000, the new owner can boast that he drives the model that has been previously driven by David Beckham, the captain of Los Angeles Galaxy football team. Unfortunately for him, the customer had to pick his model from the car dealership not from the British superstar.